Kilimanjaro Expeditions & Mountaineering Adventure Ltd.
Get acclimatized, You will be provided with Free advise from Kilimanjaro Expeditions & Mountaineering Adventure Company. 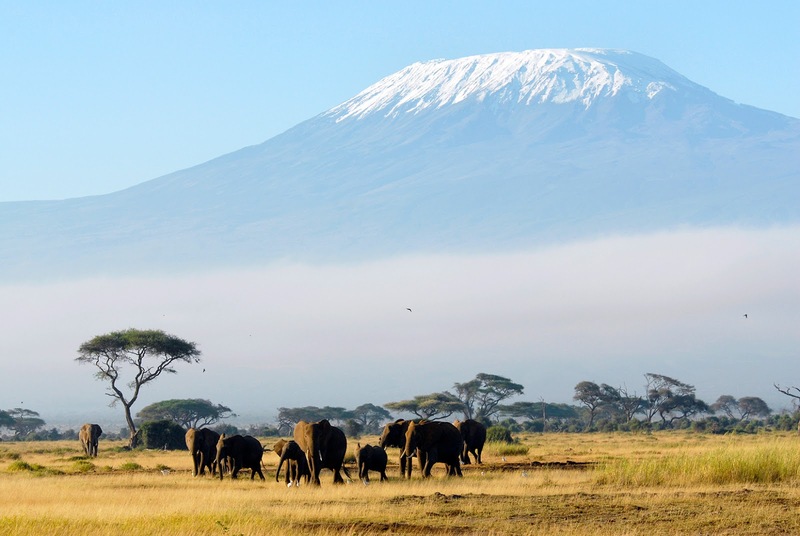 How old children can climb Kilimanjaro? 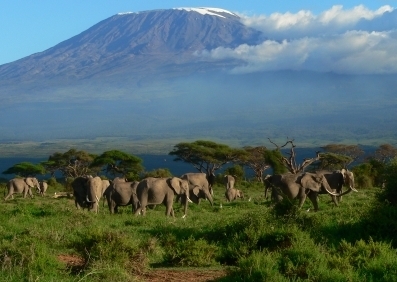 Adventure climbing updates include age of children allowed to climb Mount Kilimanjaro. 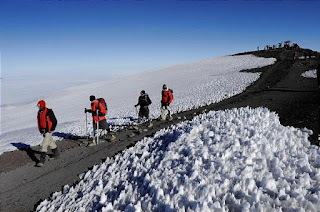 Kilimanjaro Expeditions & Mountaineering Adventure is reputable expeditions company which offers private guided Kilimanjaro trekking and group booking Kilimanjaro tours. Discount adventure travel deals for child price Kilimanjaro hike is great. You can read information to prepare climbing high mountains successful and safely. Climbing tips, Travel tips for Mountaineers updated. Mount Kilimanjaro climbers have 2 options to care about hiking gears. One is to carry and travel with hiking gears to Kilimanjaro International Airport, JRO, trek Kilimanjaro and then travel back home with gears. Second Option is to rent climbing gears in Moshi, outfitter stores and avoid travelling with huge luggage. 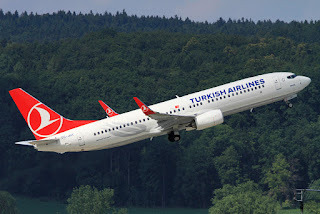 Several International Airlines travel to JRO and offers cheap flight tickets depending on season and Months. If you plan to book Kilimanjaro expedition trip in May, June, and October, November and then March April, you get cheap flight fare great discounts on Turkish Airlines, Qatar Airways etc. 1. Though Mount Kilimanjaro is non technical, normal physical fit person can trek on Kilimanjaro to summit. You lose weight because trekking Kilimanjaro is huge exercise daily, walking over 5 hours, drinking water and diet meals well balanced. Travel tips include realities to consider before climbing. 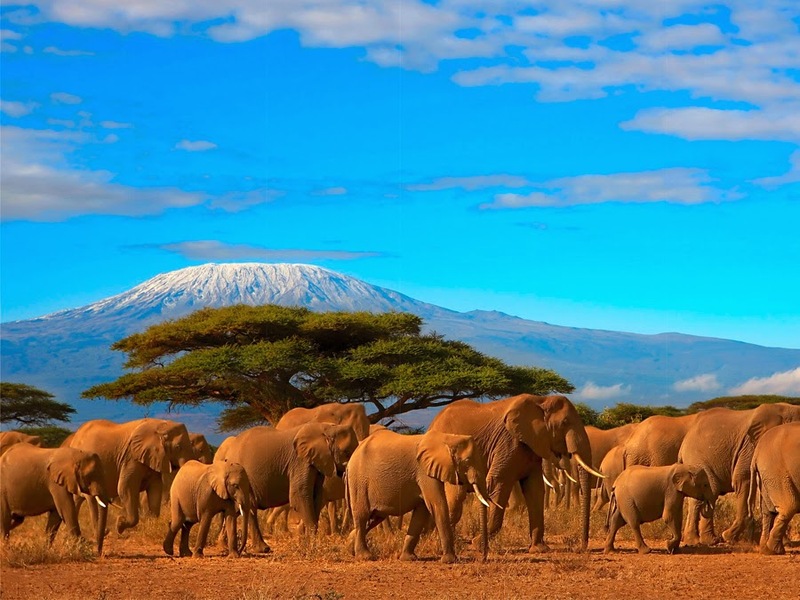 Realities to consider before climbing Mount Kilimanjaro they're bounding up rocks and laughing and singing the whole way, with the weight of your world on their backs. Here are must-know things you should read before you climb Mount One of the main is to acclimatize and mind set. 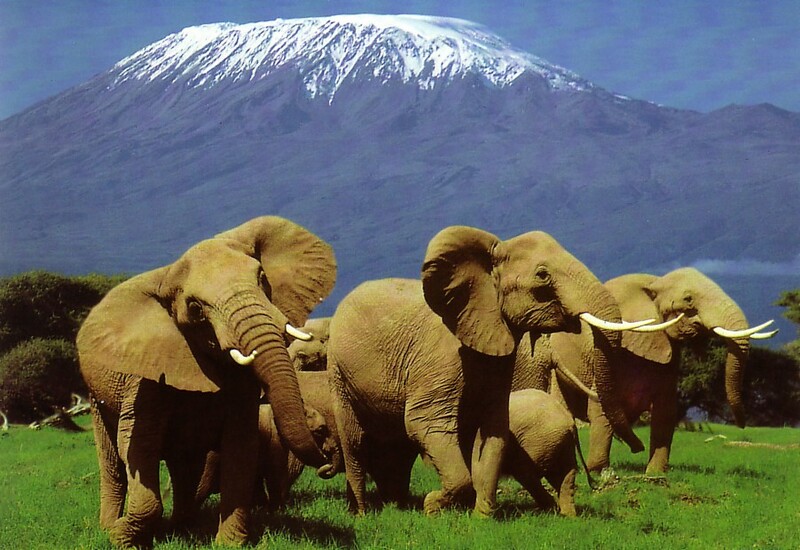 Get prepared psychologically to climb Mount Kilimanjaro. Kilimanjaro expeditions travel Company has discount Kilimanjaro trekking expeditions in May, June and July 2017. Ask for discount price quotes for climbing Kilimanjaro tours at Tour HQ and direct at Mount Kilimanjaro climbing guides website. 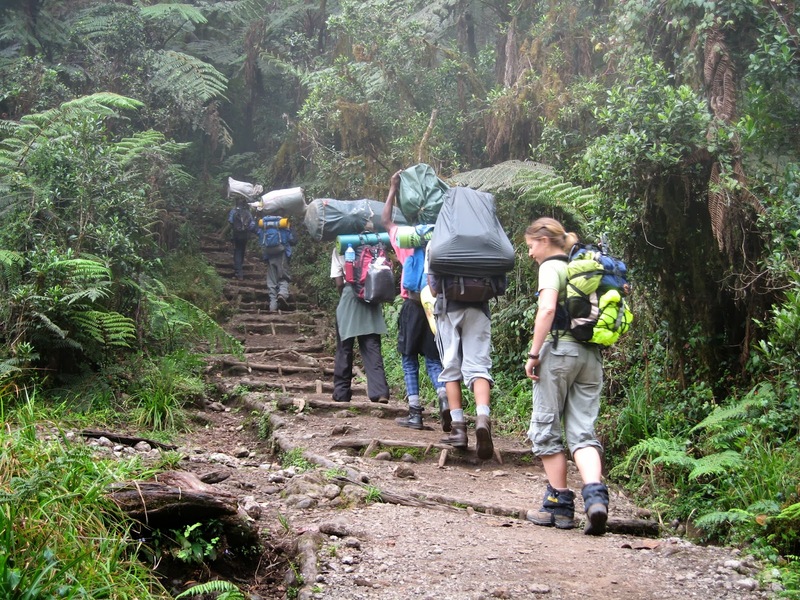 Machame route is one of beautiful scenic Kilimanjaro route, affordable and fits everybody budget. Machame route have 6 days travel package and 7 days Machame route travel deal. Rongai route is another Kilimanjaro trail, approaches Kilimanjaro from North and boarders Kenya at Loitokitok Kenya. 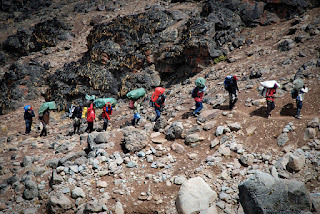 Rongai route is wilderness route and has gentle slopes easier to climb to summit. 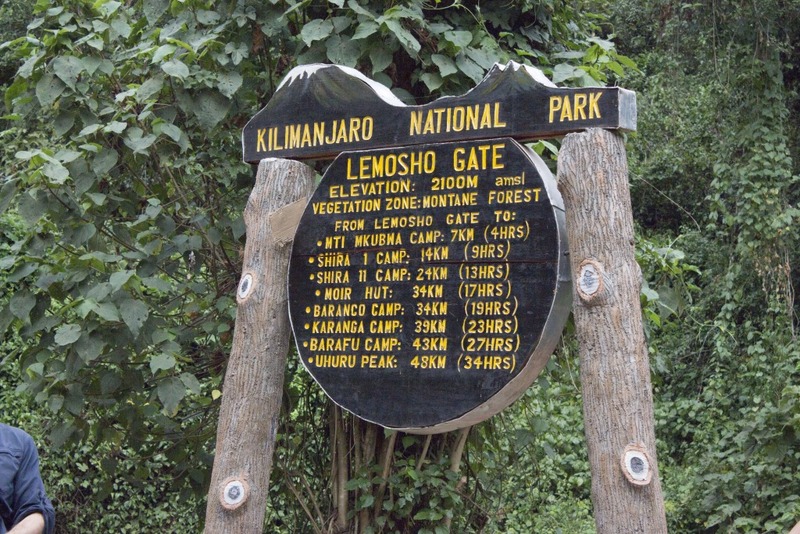 Lemosho route is amazing Mountaineering trail on Kilimanjaro and Africa top wildlife mountain destination. 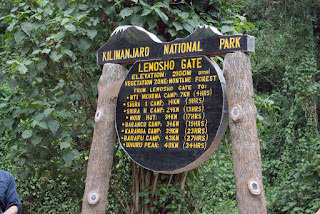 Climbing Kilimanjaro on beautiful scenery natural trail Lemosho is wonderful nature ecotourism.When you do responsible travel on Mount Kilimanjaro, choose Lemosho route. This is an unspoilt, remote, less-used and beautiful way up to the Shira Plateau. Climbers sometimes use it to ascend the Western Breach route, or follow it with the Kibo South Circuit to ascend by the easier Barafu Route. The first day of the route is rich in game animals, and armed rangers may accompany a climbing group temporarily. Now you get special treatment from our Best Kilimanjaro climbing guides. A lot of knowledge on birds, rocks, volcano, weather, wildlife and more. It is benefit to use their skills and experience to reach Kilimanjaro summit easily. Book direct with Local Tour Operator, save money, guarantee quality services with International mountaineering standard guided trips. Information about Alpine trekking destination, Mountaineering adventures,Kilimanjaro climbing travel tips are provided at tourism booking resources. When researching climbing destinations and Alpine trekking places, look at below travel resource links. Famous Mountaineering places include Swiss Alpine trekking, Elbrus Mountain climbing, Mount Kilimanjaro climbing, Everest trekking and Denali. Mount Kilimanjaro climbing specialist guides Kilimanjaro Expeditions and Mountaineers Adventures Ltd (KEMA) This is Licensed Company which deals with hiking, trekking, climbing and mountaineering adventures in Tanzania. 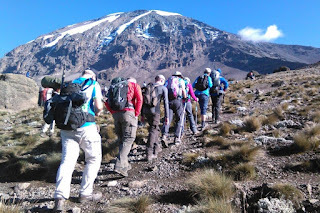 KEMA offers free consultation on all your mountain climbing plans in Tanzania. Before booking Kilimanjaro climbing trip, we help you plan by giving you useful travel tips and general information on Mount Kilimanjaro.